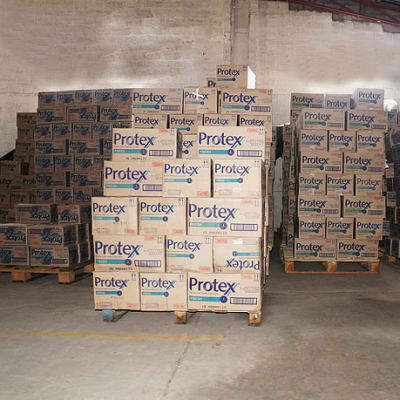 Yalelo's quality organic Kariba tilapia are kept frozen in cold rooms before distribution. Orders of fish are packed between layers of ice and transported by road. For long distances refrigerated trucks are used. Yalelo fish is reared naturally and healthily, and is ideal for shops, supermarkets, hotels and lodges. 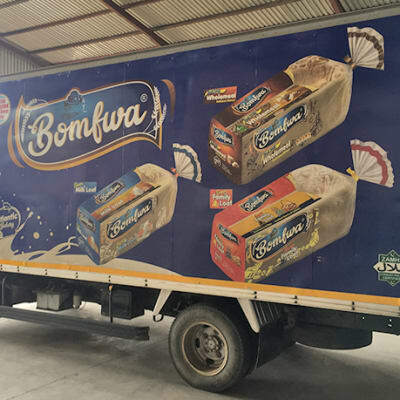 For its range of bread and rolls, Atlantic Bakery carries out reliable and on-time delivery services to its commercial clients throughout Lusaka. The company has built a reputation for always supplying quality and fresh bread – a service that constantly surpasses expectations. Atlantic Bakery ensures that distribution is tailored to meet each client’s needs. Jamas Milling Company specialises in the production and distribution of high quality maize meal including breakfast and roller maize meal. Products are packed in various sizes to suit customer preference. 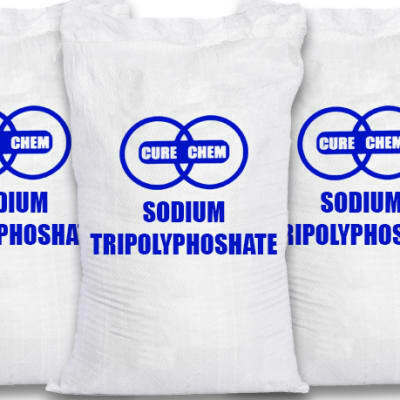 The company produces the mealie meal under the strict guidance of the Zambia Bureau of Standards. 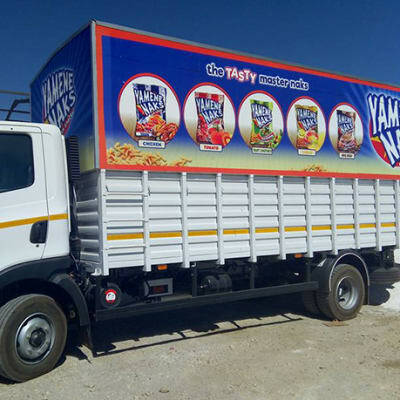 Yamene Naks Investments is one of the prominent producers of tasty corn naks and puffs in Zambia. Their snacks come in a number of flavours that include cheese, fruit chutney, chicken, tomato and BBQ beef. 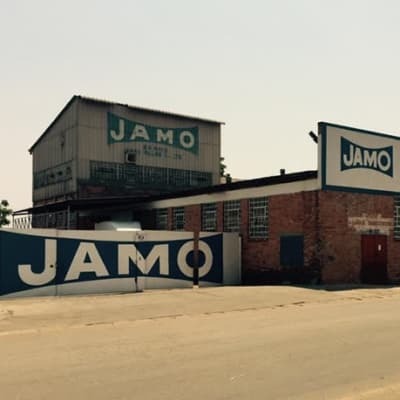 Yamene Naks Investments uses state of the art machinery that uses revolutionary technology, their snacks are baked and not fried. 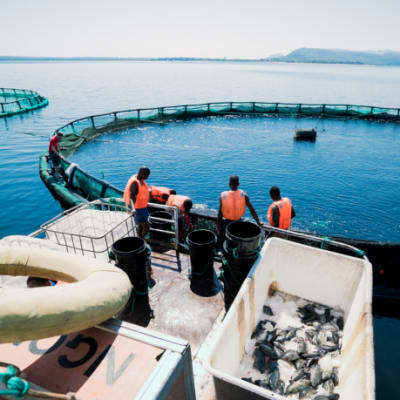 Whether you need fresh fish or frozen fish with bespoke filleting and preparation, Lake Harvest supplies quality tilapia fish with no additives, preservatives, GMO food or added antibiotics. The company is equipped with the latest technology in order to ensure freshness of the raw material and the superior quality of the products. Aqua Plus mineral water is available in 500ml or 750ml bottles and 20l containers. The company provides delivery services within the country. Their mineral water is guaranteed smell-free, with no aftertaste. Bottles are manufactured by Gulriz, undergoing strict quality control to ensure water stored in them is 100% safe for human consumption. Shriman Zambia distributes a variety of fast moving consumer products - toiletries, detergents, shampoos, processed foods, soft drinks, household accessories and electronic equipment like music systems and mobile phones. This company invites both wholesalers and retailers to use their strong nationwide distribution network. Majoru is one of the industry leaders in the meat processing and distribution sector. Their fleet of refrigerated trucks guarantees a cold chain distribution system from their factory to their customer's premises. The company's portfolio of clients include restaurants, hotels, lodges, embassies, corporate canteens and schools. 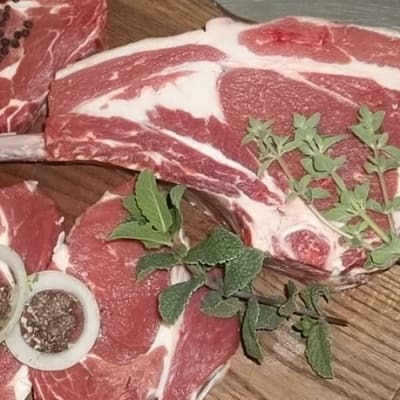 Zambeef processes and distributes a wide selection of high-quality beef, pork, chicken and fish. The company has a number of state-of-the-art abattoirs jotted around the country. With updated packaging equipment, all products offered by this company are excellently packed, giving them a longer shelf life. Venture Marketing supplies various goods including bottled water, food stuffs, stationery, office furniture, uniforms and protective clothing, medical equipment, electrical and general hardware, computer accessories, cleaning materials and chemicals. All products are sourced from reputable companies and distributors. One Banja produces and supplies locally processed organic food that meets the requirements of households, chain stores and food processors. The company packages millet and cassava meal in 2.5kg and 2kg, pounded groundnuts in 400g plastic bags and 1kg table salt and supplies to chain stores and local supermarkets. Food Plus Zambia produces, processes, packages, brands and distributes tasty organic smoked fish products. Over the years, the company has built a reputation for producing some of the finest products. With a natural flavour and texture, blended with careful curing, Food Plus Zambia processes the best smoked fish products. Neelkanth Freshfoods has become the leading manufacturer of high quality canned goods in Zambia and surrounding countries. 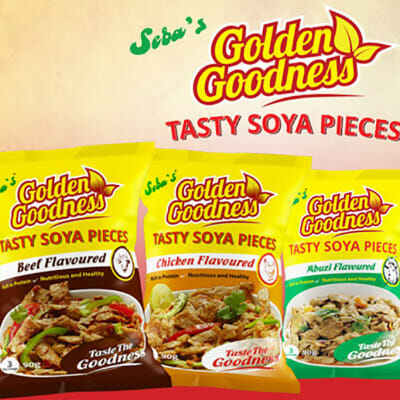 Their products have high food safety standards, are wholesome and sold at an affordable price. Production began in mid-2006 when a small range of products were launched in Zambia as Freshpikt. 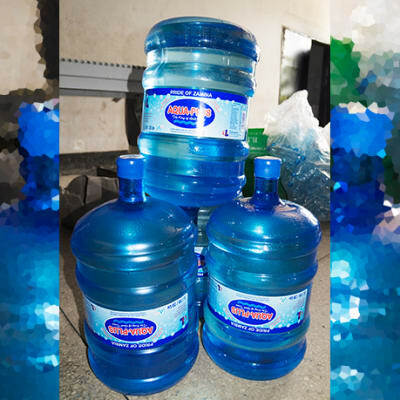 Tolp Aqua mineral water is presented in 500ml and 750ml plastic bottles with tamper-proof lids, and in 20l refills for water coolers and water dispensers. The company is constantly modernising its plant by installing new equipment, thus continuously improving the quality of the end product. The company has a selection of quality jams and marmalades made only from fresh fruits and berries. It also offers sun dried mangoes and other fruit (including sun dried tomatoes), tomato pickle, tomato chutney, tomato sauce, hot chilli sauce, cooked full fat soya flour and HEPS baby porridge. Metmin supplies Tangawizi, a revitalising and restorative ginger cocktail. The company also distributes the Revin natural range of health drinks which come in three types namely, aloe vera and grape, moringa and power SX. All drinks distributed by Metmin are certified by the Zambia Bureau of Standards (ZABS). The Lynx range of fruit squashes and syrups come in the larger economy bottles (a minimum of 2 litres). Only the 'ready to drink' raspberry juice comes in the smaller size of 350 ml. Most major supermarkets and retail outlets stock Lynx products, with guava juice proving to be the most popular. Unified Chemicals' level of dedication to the market has driven the company to deploy the latest European refinery technology for edible oils. The entire production process is carried out at the highest hygiene and engineering levels. Olé cooking oil is 100% cholesterol free and is also free of palm oil. 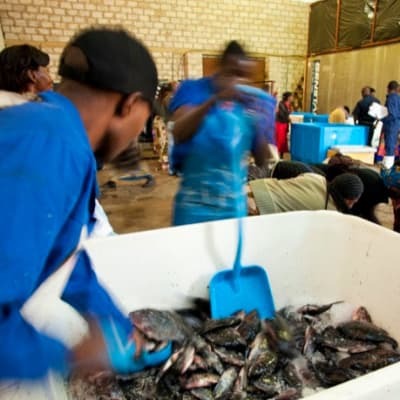 Capital Fisheries is the only 'one-stop wholesale fish shop' in Zambia, with over 240 different product lines. 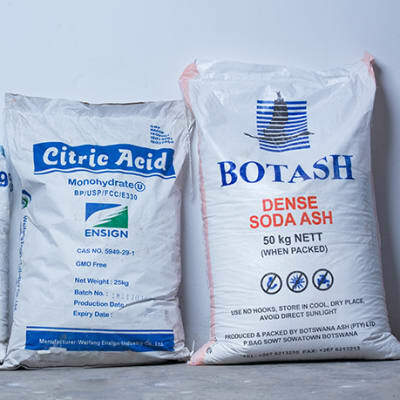 Through its packed dry kapenta and different family packs, Capital Fisheries is steadily establishing a well recognised and popular brand that is readily available in supermarkets.